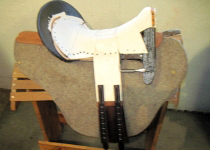 Surgery requires that I temporarily suspend taking orders for new custom saddles. 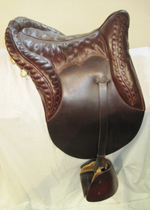 I have a few new, or nearly new, saddles on hand, and I would be happy to work with you to see if one of them suits the needs of you and your horse. 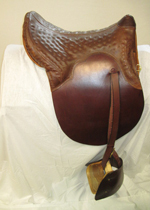 Eugene Minihan is credited with originating the “Kentucky Springseat” saddle. 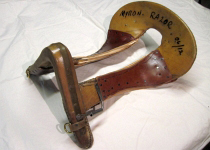 Mr. Minihan made these saddles in his shop in Owingsville, KY from the late 1880s to the time of his death in 1926. 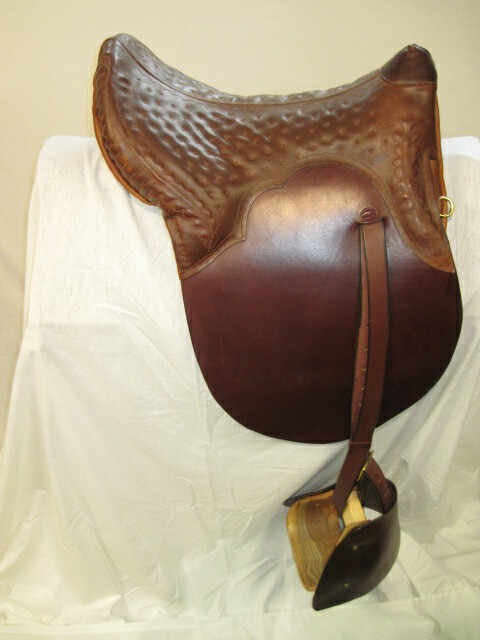 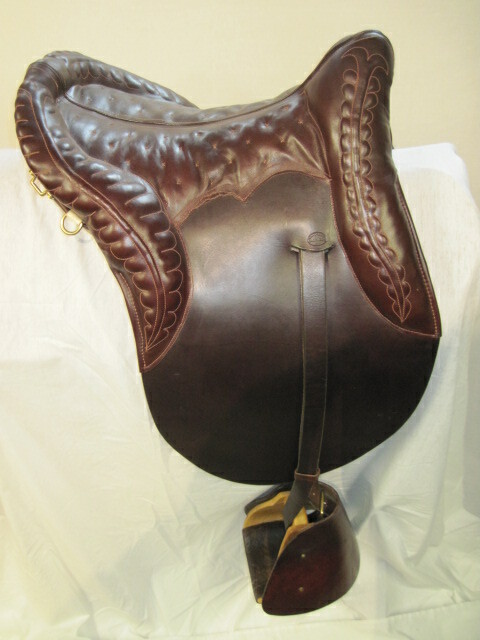 Many knowledgeable horsemen consider them the finest riding saddle ever. Minihan took a standard Somerset Broad Cantle saddle tree and removed the center of the tree bars, then spliced in pieces of stiff leather to make a sort of “hinge”. 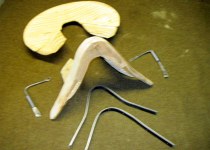 This was the first, and most successful, flexible tree design. 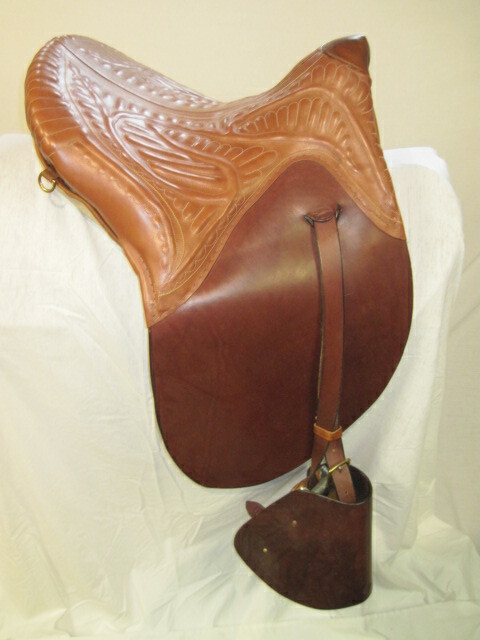 It is very labor intensive to construct, and new saddle trees of this type are not commercially available. 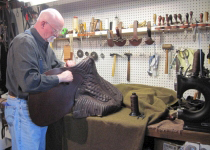 Original Minihans are highly prized, and several skilled saddle makers rebuild them on the original trees. 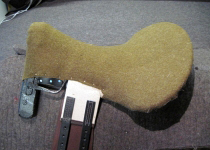 These trees, however, are becoming extremely hard to find, and when one does become available it may not be in serviceable condition. 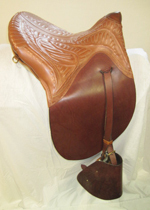 Also, the vintage trees were made at a time when horses were narrower and riders smaller, and the vintage tree seldom fits a modern day horse and rider. 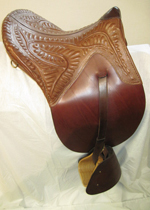 As a matter of clarification, the Kentucky Springseat saddle should not be confused with the “Springtree” English saddles. 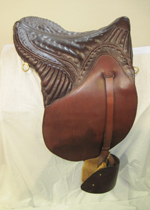 The Springtree saddles are built on a standard English saddle tree, but there is a strap of spring steel affixed to the bottom of each tree bar. 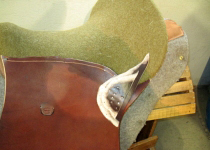 Theoretically, this was supposed to be easier on the horse’s back. 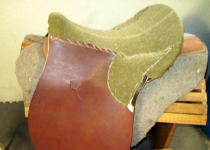 The Kentucky Springseat is an entirely different saddle from the Springtree. 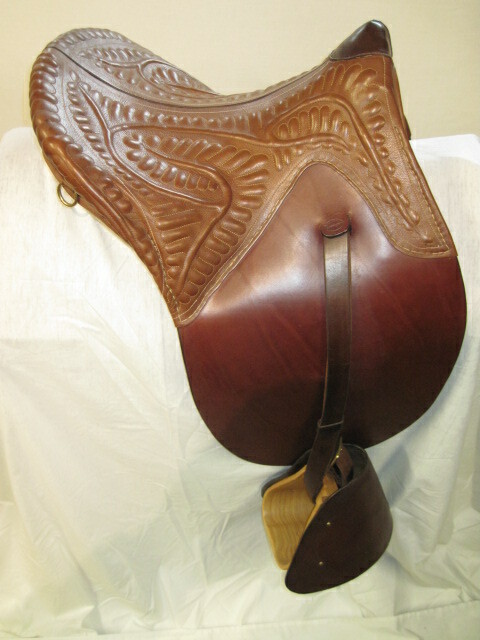 These saddles are basically the same as the Kentucky Springseat saddles, but they have a regular solid tree. 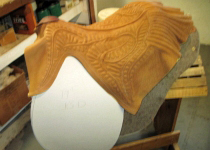 They run around $1500. 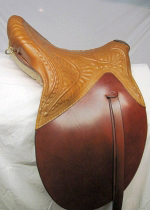 I would welcome any questions you have about these saddles.